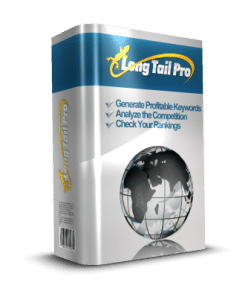 The need for Long Tail Pro was born out of the experience of spending countless hours searching for low competition keywords. It doesn’t matter if you’re building an amazon affiliate site, trying to market your small business, or if you’ve just started thinking about starting a website. Good keyword selection is the foundation of a good SEO strategy – it doesn’t matter if you’re using Squarespace, Weebly, or WordPress, picking the right keywords can be the difference between traffic growth and stagnation. Long Tail Pro allows you to generate much more than 800 keywords using the data from the Google keyword tool. To read more about the benefits and features of Long Tail Pro, visit our Long Tail Pro Software Page. Long Tail Pro is a product created by Spencer Haws from NichePursuits.com. 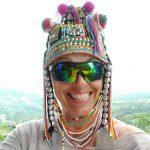 He has been involved in Internet Marketing for about 5 years and has developed hundreds of long tail websites. He has tried dozens of keyword tools and finally got frustrated enough with all of them to just create his own. 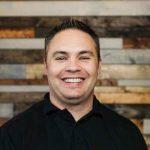 Because he is so passionate about creating niche websites and because he actually understands why these keywords are so vitally important, he will continuously strive to make Long Tail Pro the most effective software on the market.